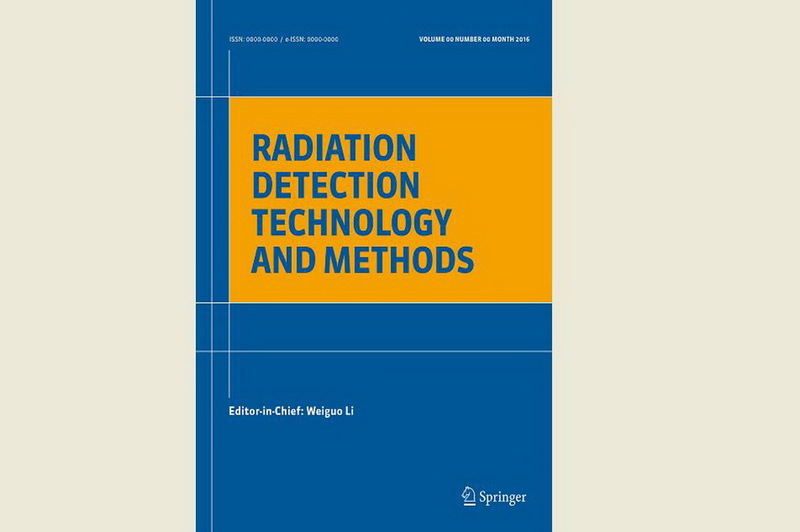 “Radiation Detection Technology and Methods”, a new peer-reviewed journal published by the Institute of High Energy Physics, Chinese Academy of Sciences and the China Nuclear Electronics and Nuclear Detection Society, in partnership with Springer International Publishing, has been officially launched and is now open for submissions online in January, 2017. The journal, which is international and interdisciplinary, will give authoritative and comprehensive coverage of research on methods and technology for detecting nuclear radiation, including electronics and system design, computer and control techniques, detection technology and methods, data processing, and imaging. The first submissions are being reviewed, and the first articles should be available online in the next few weeks.